CBA British Columbia - Can Lawyers Keep People From Getting Sick? Advocates for a comprehensive legal aid system to assist those people that cannot afford to hire a lawyer often point to the potential cost savings for the legal system if we provide advice and representation to unrepresented parties who bog down the system. While those cost savings are certainly real and well-established, there are other less explored savings that reverberate outside of the justice system. Health and well-being correlates strongly to a person’s income level (go to policyalternatives.ca/costofpovertybc for more info). People living on a low income have higher rates of illness and disability. Per capita, healthcare expenditures consistently increase as income levels decrease. Lower income people are also the least able to afford legal advice and representation when they have a legal problem. It is not hard to imagine how basic issues like the safety and stability of your work, the security and state of your home, what you are able to eat, or whether you suffer discrimination might negatively affect your income level and health. A child with asthma living in a rental unit with mould that the landlord refuses to repair, despite administrative orders to do so. A worker with a high-risk pregnancy who is fired for needing to take time off, and now cannot secure new employment before the birth of her child. A person with diabetes who has stopped receiving income assistance due a technicality and can no longer afford the healthy food required to manage her health without medical intervention. A First Nations woman who is unable to get appropriate medical treatment because of discriminatory assumptions about her health. A person who finds a rental unit he can afford on his fixed income that will provide him stability, but the landlord denies his tenancy application simply because he receives disability benefits. A worker who has suffered a serious illness as a result of unsafe working conditions, has experienced a significant reduction in income, and is not receiving adequate compensation. The stress of these conflicts can exacerbate underlying health issues, and many of the situations themselves have direct costs for the client’s health and well-being. Early and accessible legal assistance to resolve these kinds of legal issues can significantly reduce negative health consequences. That, in turn, can reduce public expenditures on immediate healthcare needs as well as long-term healthcare costs down the road. This is all on top of reducing the additional costs associated with unrepresented parties in our administrative and court justice systems. Over the past 12 years, poverty law legal aid that might assist clients with these kinds of issues has been nearly eliminated in BC. It’s time to recognize the critical role that the legal profession – especially those providing legal services to low income individuals – can play in helping to keep British Columbians healthy. 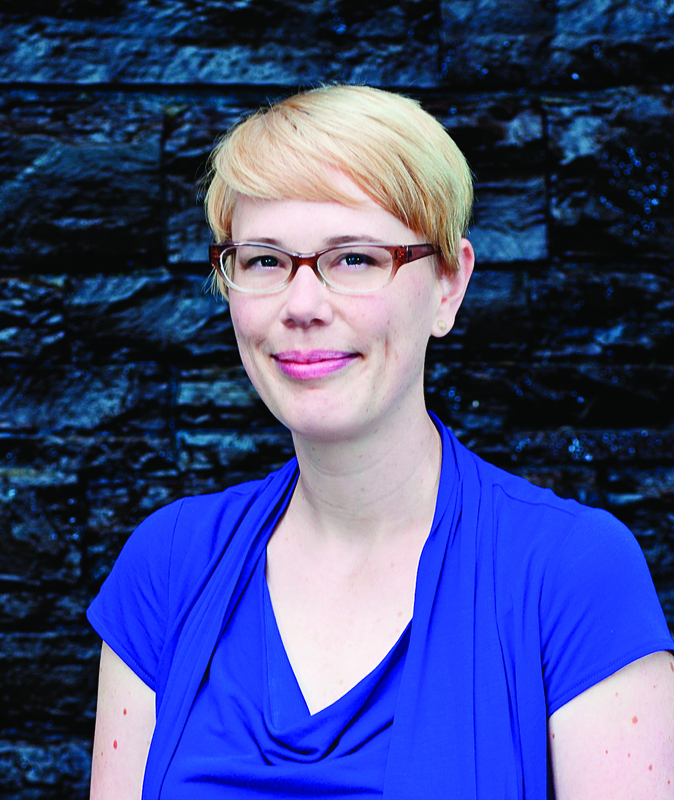 Kendra Milne is a staff lawyer at the Community Legal Assistance Society. Her work focuses on housing and income security for low income people. For more information, visit clasbc.net.